elrow Town will be returning to London after amazing 2017 on the 18th August 2018 with pre-sale tickets going on sale on Friday 1st December 2017. 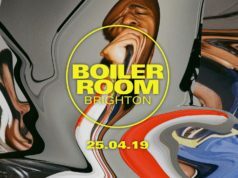 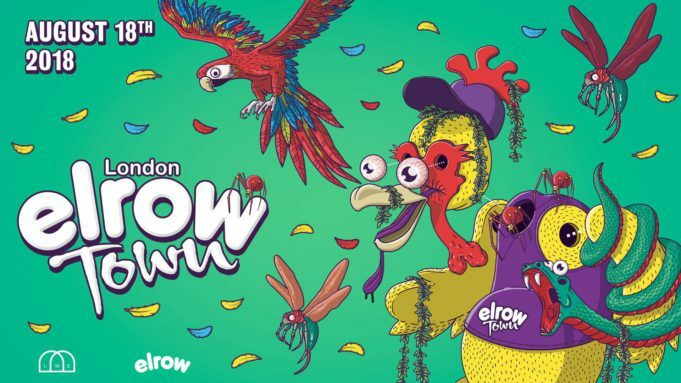 General release tickets will go on sale on Monday 4th December, but in order to get your hands on the pre-sale tickets before they sell out, you need to head on over to elrow.com and sign up now. 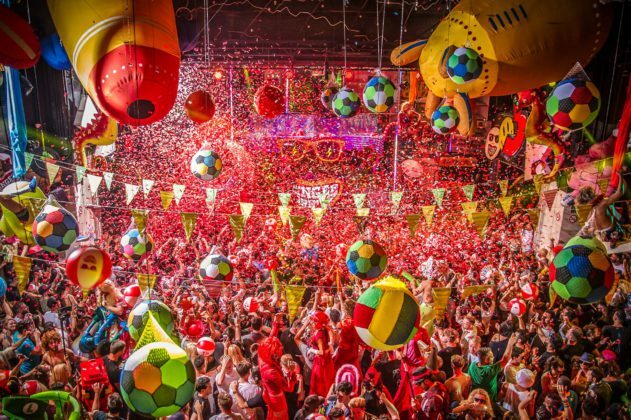 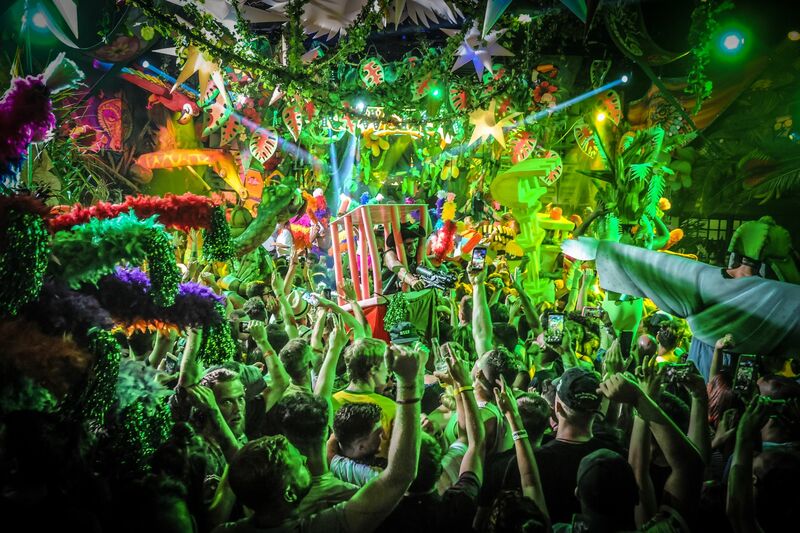 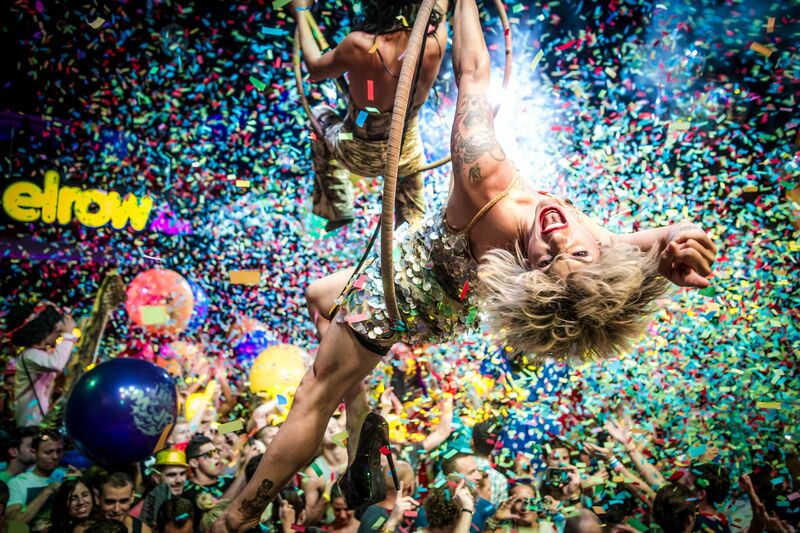 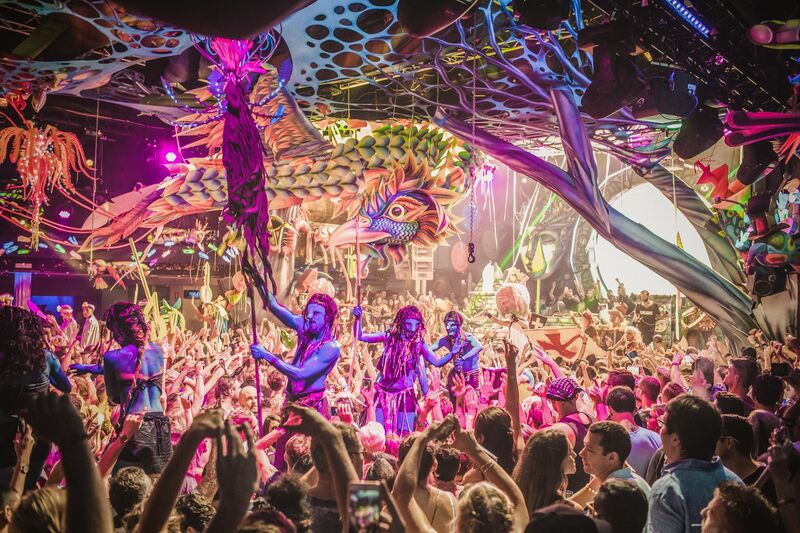 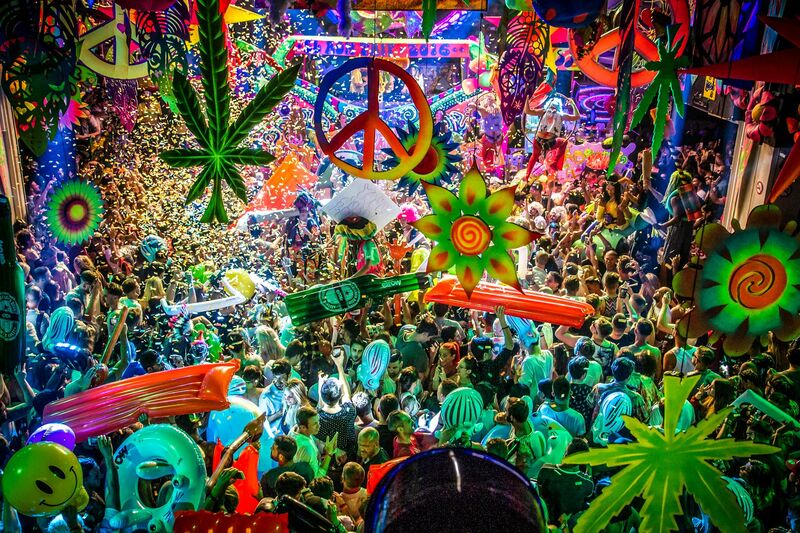 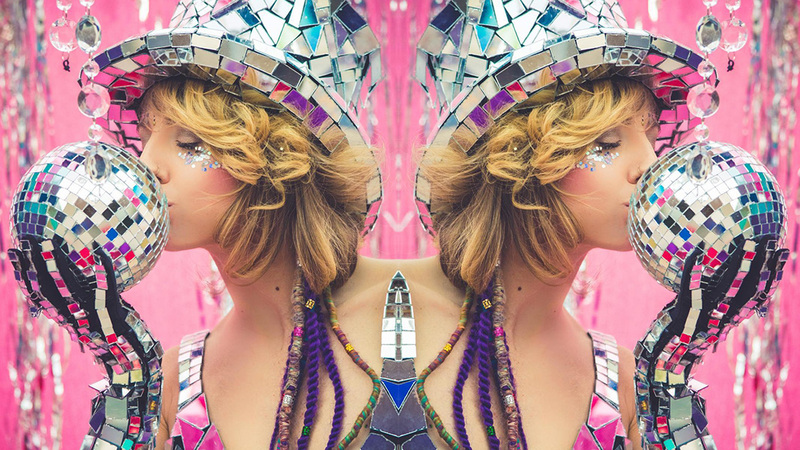 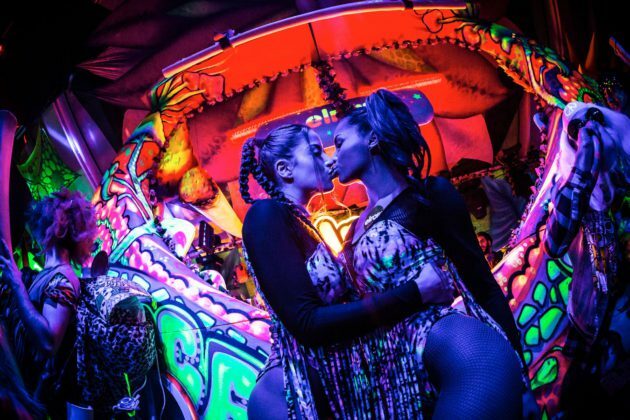 elrow’s vibrant Brazilian jungle carnival theme, Sambodromo do Brasil, will take centre stage at the festival, dazzling London with its vivid colours and exotic samba vibes. Thick jungle foliage grows around a fully bespoke new main stage, designed exclusively for elrow Town London, for the biggest Sambodromo show to date. 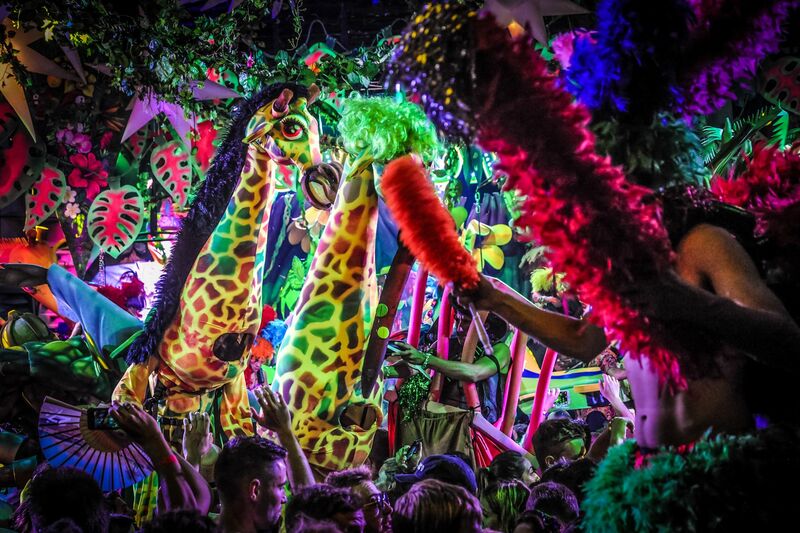 Stilt-walking samba dancers and lost explorers find their way through the giant plants and blossoms as wild beasts roam around the lively gathering. 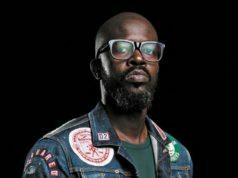 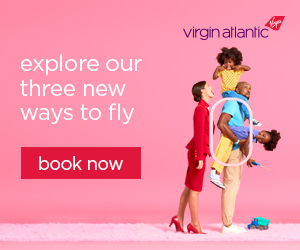 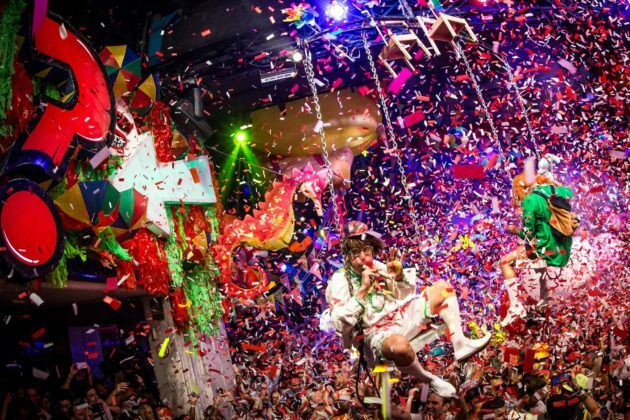 DJs from a crashed plane destined for Ibiza start a party. 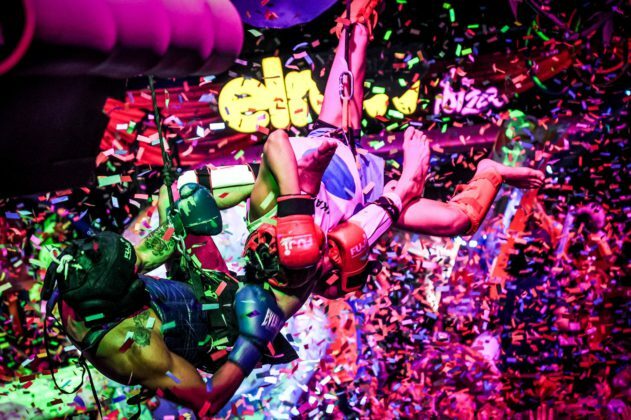 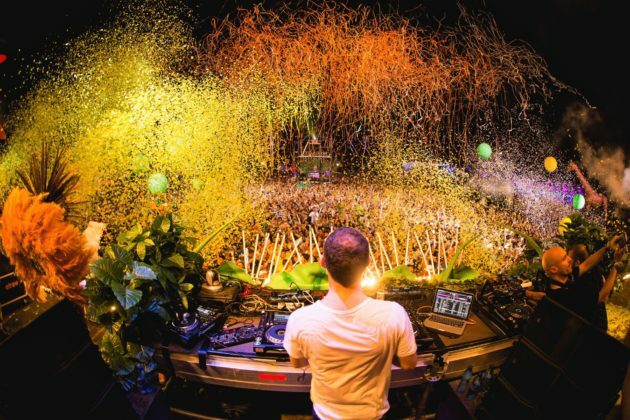 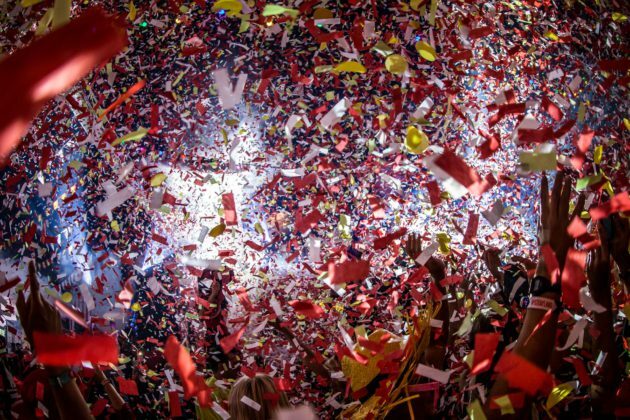 The jungle springs to life with a vivid party as confetti explodes through the air. 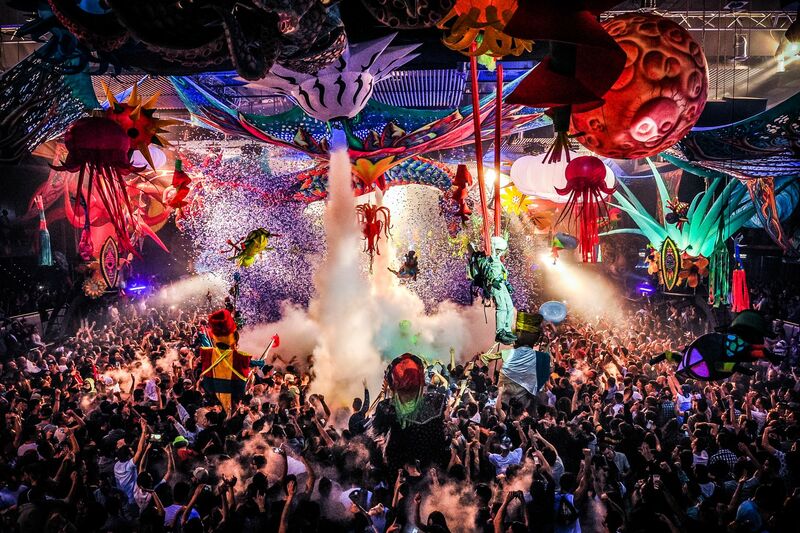 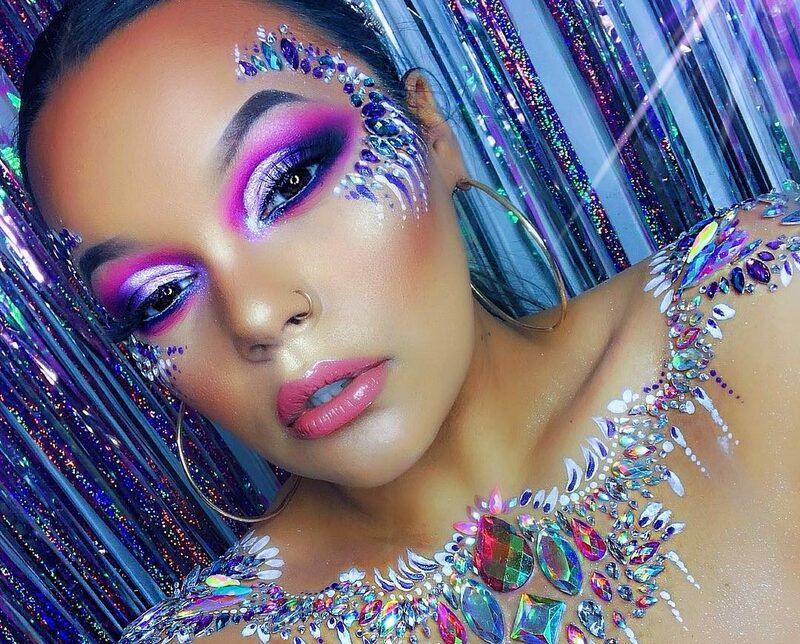 The carnival has arrived. 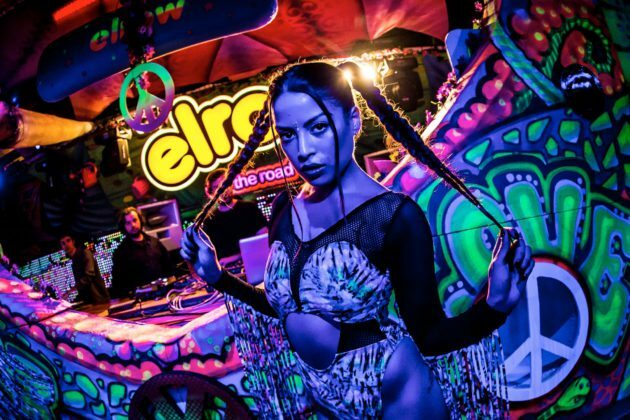 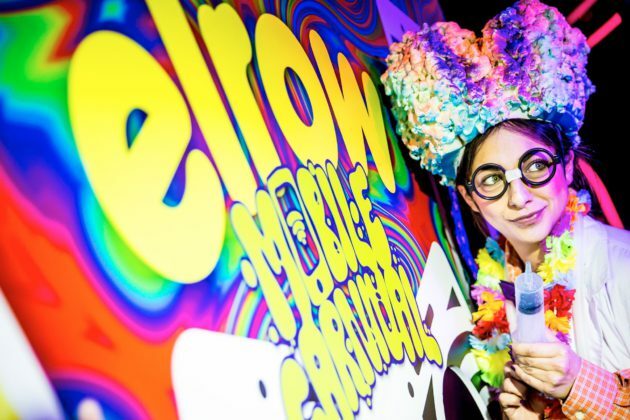 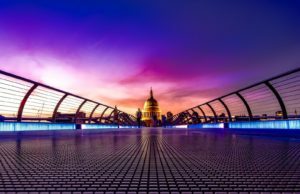 Elrow Town returns to London on Saturday 18th August 2018 after the success of their debut festival that saw 25,000 people flock to London’s iconic Queen Elizabeth Olympic Park last August. elrow will be raising the bar even higher for 2018 bringing the BIGGEST Rowshow to take place in the WORLD to date! 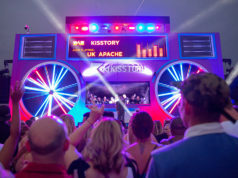 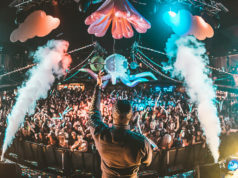 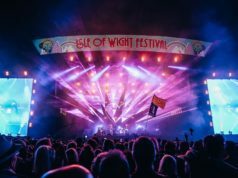 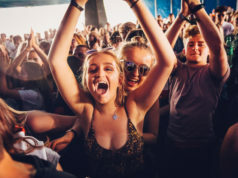 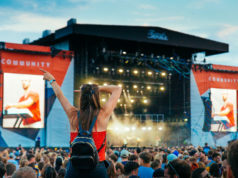 Their fully immersive debut festival saw the likes of Seth Troxler, Jamie Jones, Idris Elba and Hot Since 82 play to a pack-out crowd from a colossal multi-story tower-block stage, while giant puppets, enormous inflatables and even a twenty-foot high mechanical camel dazzled partygoers beneath a monsoon of streamers and confetti. 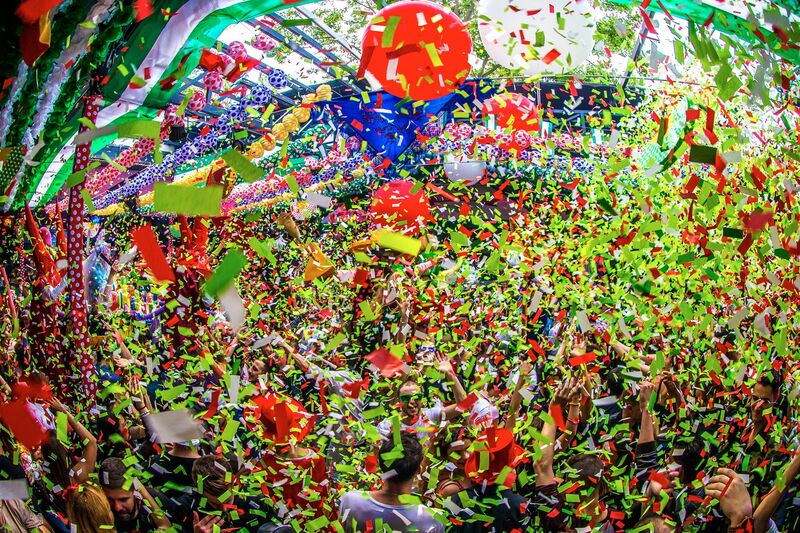 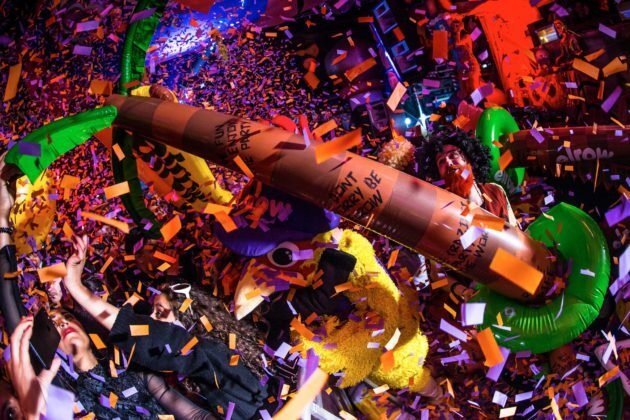 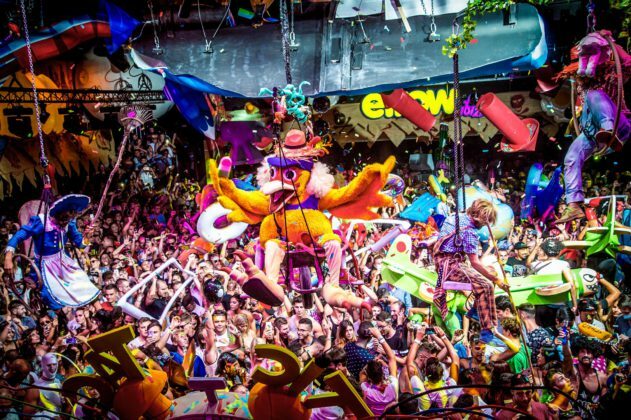 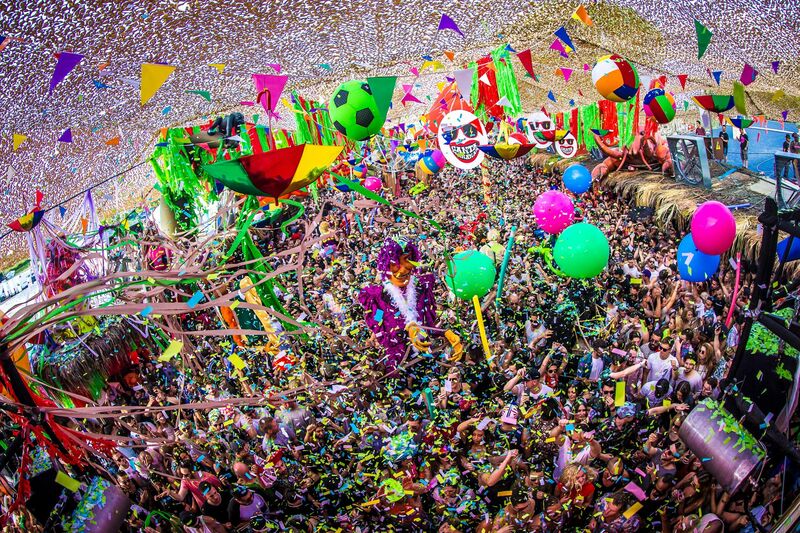 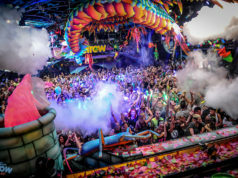 In true elrow style, their 2018 show will expand on this success, offering, even more, music, colour, surprises, confetti and most of all… fun! 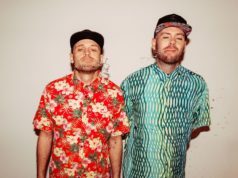 Next articleOMG – Cyber Monday Jordan Retro Sale: 40% Off for 48h Only YIKES!